Our shortest camp session, Starter Camp is a great way for boys (and parents) to “test the waters” of an overnight camp experience. 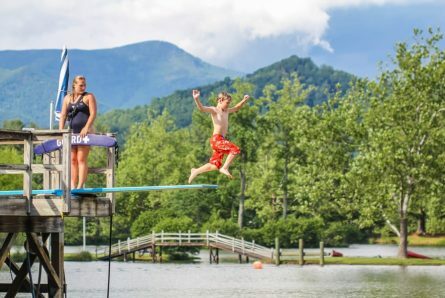 The structure of this six-day kids camp program fosters a sense of stability for campers as they rotate through the daily activities with their cabinmates and counselors. 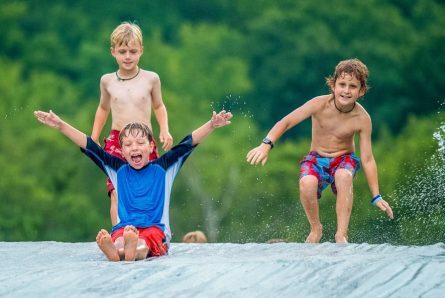 These campers participate in a broad selection of the skills and activities offered by Rockmont, while gaining confidence in their ability to plunge into new challenges, make new friends, and interact with the natural world.